Takayuki Tsubaki Apologizes To His Fans And Friends. Kamen Rider Blade star Takayuji Tsubaki has just posted in his blog apologizes to all his fans and acquaintances about his condition after the recent incident that happened. "First of all, I want to say sorry and apologize to all the fans and acquaintances that supported and was concerned about me for the trouble that occurred recently. 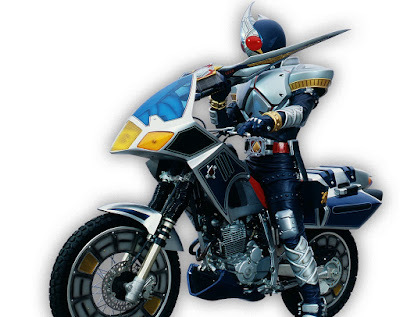 I hope that work in Kamen Rider Blade may reach and inspire people. Kamen Rider EX-Aid is currently airing and he is an excellent doctor who will take care of me. I will watch it while i'm recovering. Thank you very much. I will fight destiny and i will win!" 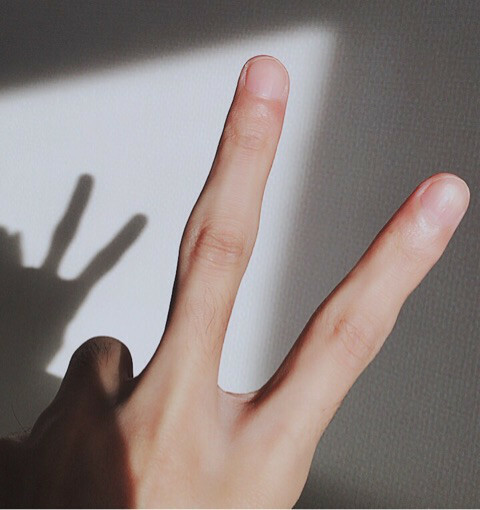 He also uploaded an image of his hand doing a peace sign letting fans know that he is in good condition now. Just like the Japanese. Apologize for someone hitting them in the face with a golf club. This is amazing. Long live Blade! Apologizing for getting attacked.. Japanese people are weird. Dude it's way more better than to react emotionally after experiencing that kind of accident. Well, the Japanese are always weird. But their manners are their top priorities. He's apologizing for making his fans and friends worry... Not for being attacked. Nothing weird about that. I think japanese fan are the worst kind of fan, I'm really apologis for getting attack?